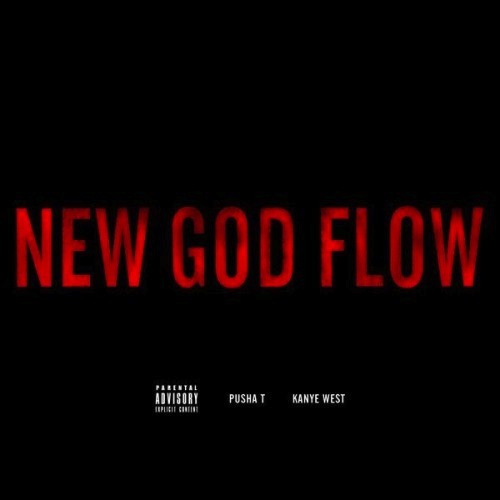 Kanye West and Pusha T debuted ‘New God Flow’ acapella at the BET Awards at the weekend, and already the proper version of the song has hit the internet. 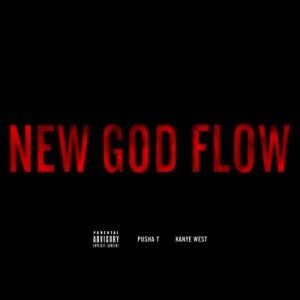 The song is taken from the G.O.O.D. Music Cruel Summer album which drops on the 7th of August, and should also include appearances from iJohn Legend, Big Sean, Kid Cudi, 2 Chainz, Mr Hudson, Cyhi the Prynce, Mos Def, D’banj, Q-Tip, Teyana Taylor, and Common. Not a bad lineup that.